Submission email is not displaying all the questions. I am not sure if I have understood your requirement correctly. Do you mean to say that you want to receive the entire form itself in the submission emails instead of receiving the submission data? Or you are not receiving all the form data of your form in submission emails. I did check your form's notification email alert and it seems that you are not receiving all the data of your form. There are few questions of your form which is not part of your email alert. Is that the issue you are having? Please be noted that when you edit your email template, it becomes dirty. Any changes you make in your form , it will not reflect in the edited email alert. The most convenient way to solve this problem is to delete your notification email alert and add a new one. When you add a new notification alert, it will always have all the questions. everything that you asked is correct but I do not know how to do it is it possible to send me step by step instructions of how to see all the data in the form. and the questions on the form that's not apart of the email I want to see. whats the easiest way of doing this because I do not know how. Turnaround Times Are Not GuaranteedAll of our turnaround times are estimates only and NOT guarantees. Please keep in mind that there are several different things that can go wrong with the printing process that are out of our control. The turnaround times that we give are based on actual statistics of jobs we have done in the past and are NOT guaranteed. under no circumstances will a refund be honored for a delay in our estimated turnaround times.Copy & Design ErrorsBy the time your job gets in our hands and we are ready to go to print, all edits should be finalized, the copy carefully proof ready and all design issues should be settled. We will not take responsibility for any copy or design errors committed on your part. We are also not responsible for any wrong dates or mis-spelled words in files submitted by customer or jobs approved by customer upon design completion. Under no circumstances will a refund or reprint be hon-ored for an error in the file submitted or the design that was approved.Payment In AdvanceAll of our orders must be paid in advance and full with either Cash, Money Order, Visa, MasterCard, Discover, Or American Express. Personal or business checks will not be accepted. There are absolutely no exceptions. Under no circumstances will we be held responsible for delayed production of a job due to non-payment. 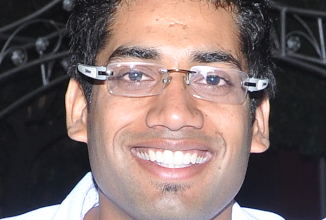 What ashwin_d is suggesting is that you delete your current notifier and create a new one and the links he provided are step-by-step guides that you can use to do this. But, please take a look at the following quick guide. Look for the Email Alerts icon on the top menu and click it, then look for the "X" icon in your current notifier and click it. You'll need to confirm the deletion. 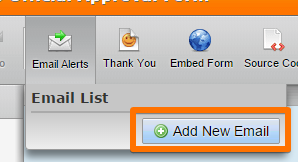 Click again on the Email Alerts icon, then click on the Add New Email button. 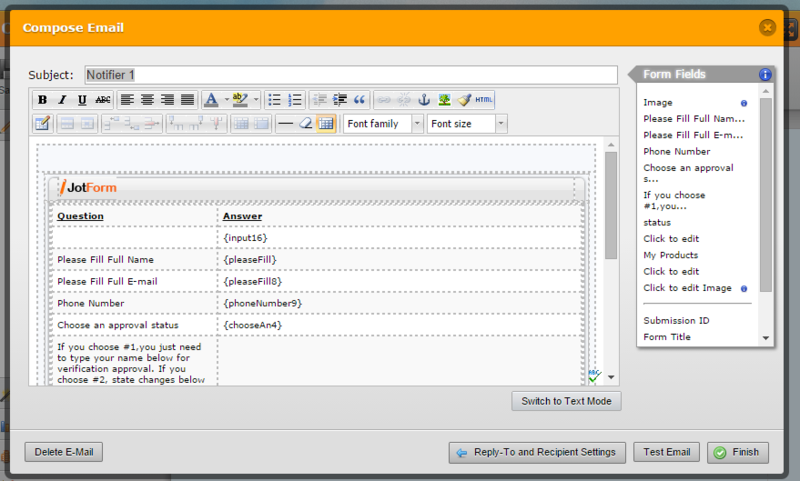 On the wizard that shows up, select the Sender Name, Sender E-mail and click on the Next button. 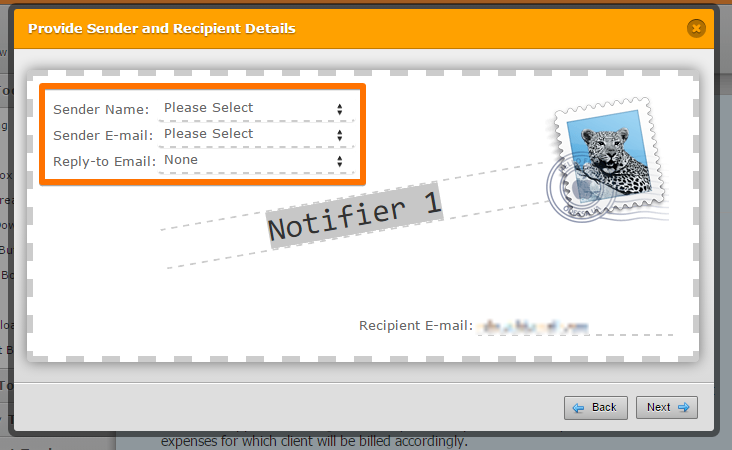 You should be able to see all your form fields in the new notifier.